I’m in the habit of doing ‘soft’ releases – minimal fanfare and proclamations. Nevertheless, I’m incredibly proud to announce the publication of this new book, and the first in my portfolio that’s non-fiction. A Winding Stream chronicles the two-week canoe and camping trip that my maternal grandfather, Earl R. Handy, made with his friend, John B. Hudson, in 1924. 1924! Five years before the Great Depression, seventeen years before Pearl Harbor. In June of 1924, the Snyder Act granted US citizenship to all American Indians. George Mallory and A.C. Irvine died attempting to climb Mount Everest. And on the last day of June in 1924, the Democratic National Convention adjourned at midnight with William Gibbs McAdoo and Al Smith deadlocked in balloting. This little book (54 pages) may be of interest (outside my family!) to those interested in the region, canoeing and camping, the environment, local history, or to anyone wanting to take a quiet journey back ninety-two years. Paddle down the rivers with Earl and John for fourteen days. And if you think you might like to re-create this adventure, please let me know! Pick up your copy at Amazon and come see me in December at one of my book events! ‹ PreviousNovember is Book-a-Day #Giveaway Month! Congrats! And you re-inspire me to work on the family book on my to-do list. Thanks, Kristin! Do it! I’ve really enjoyed it, and it gave me a break from the novel that had me stuck. I joined Ancestry.com (for six months) and have been building my tree. 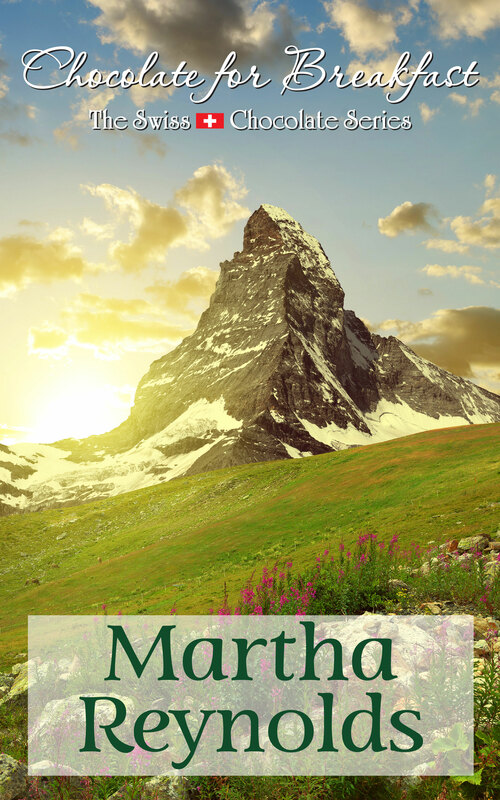 Congratulations Martha. You can tell you love what you do. Best of luck with the new book. Thanks, Lottie. I was glad to (finally) have it released, especially for my family members and the local historical societies. What a lovely celebration of your family history. Congrats and best of luck with those upcoming events. I’M BUYING MY COPY RIGHT NOW!! Thanks, Peter. It’s a sweet little book. I’m going to return to my novel, Anna. I’ve missed it!! Thanks, Denise. I’m happy with it.